1. 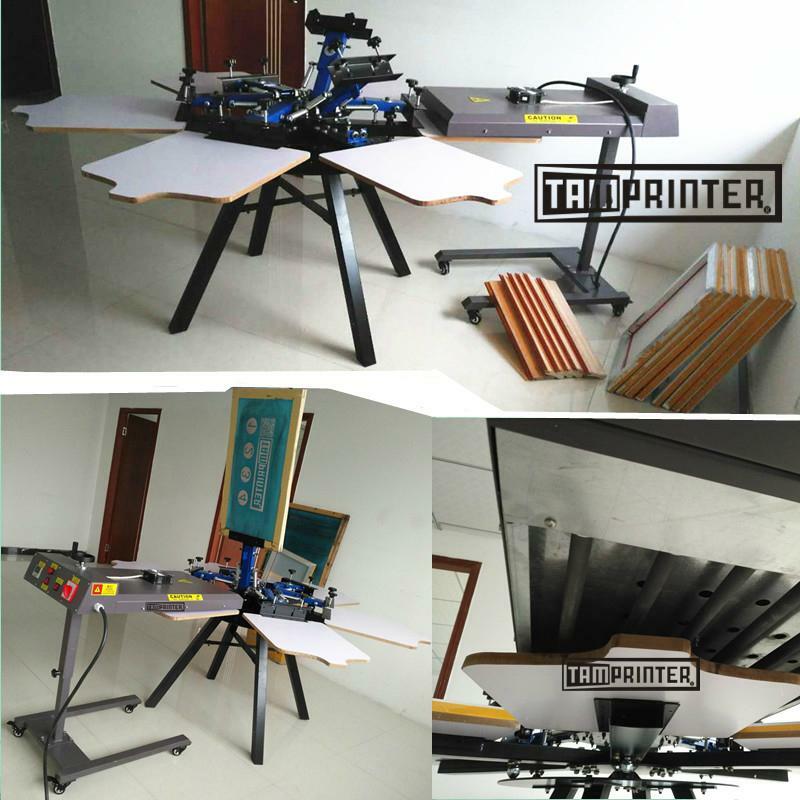 The machine is suitable for printing on paper, film, T-shirts, clothes, bags, pants, clothing pieces, etc. 4. Every pallet equipped with a support frame, registration is accurate & convenient. 1. 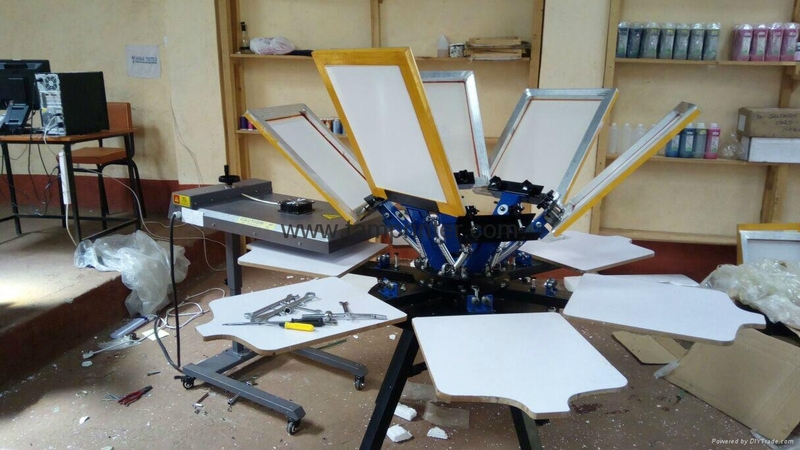 This is a rotary clothes 6-color manual screen printing machine with simple working table, suitable for printing 450mm * 550mm about the format of the fabric, paper, clothes, T-shirts and other products. 2. 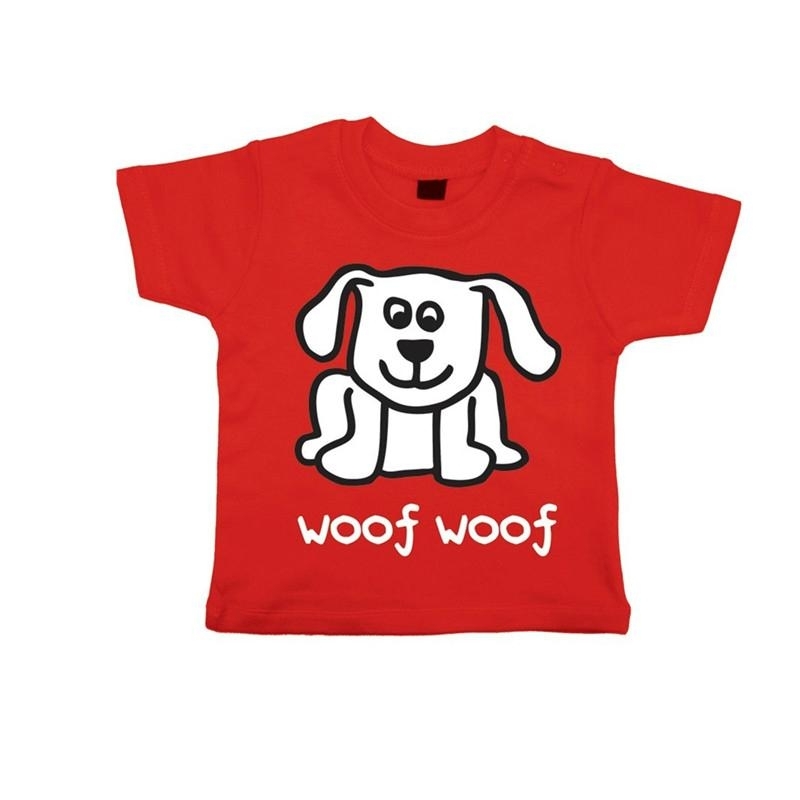 Widely used in multicolor printed clothing and textile sectors. 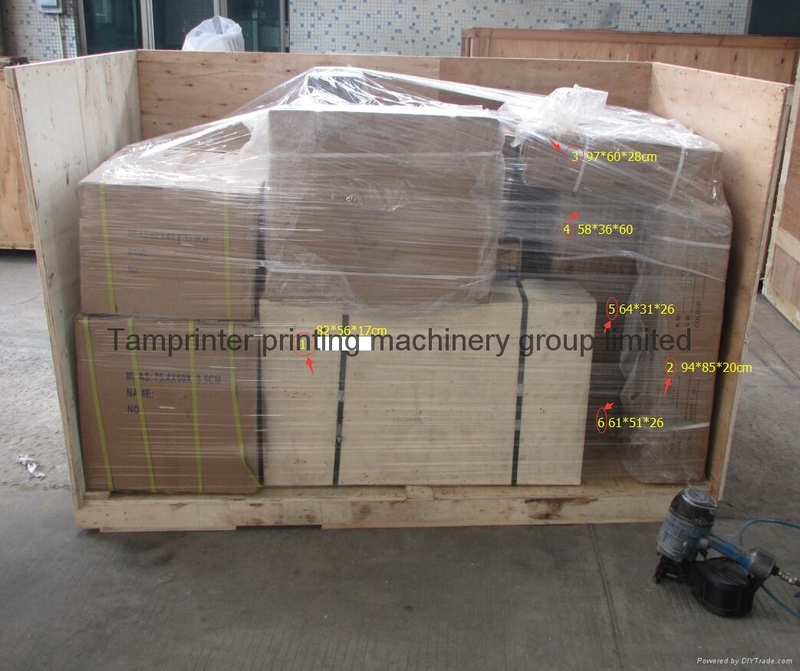 Supporting auxiliary equipment after printing rotary printing machine. Convenient, province, efficient and energy saving. All the outer surface of the aircraft using electrostatic spray process. 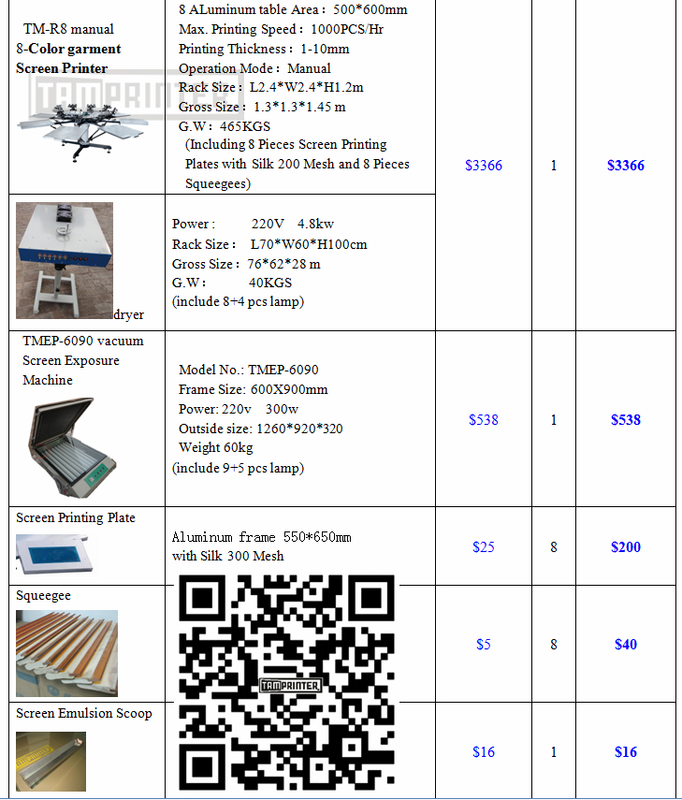 The machine can freely customize the temperature reaches a certain time automatically trip. 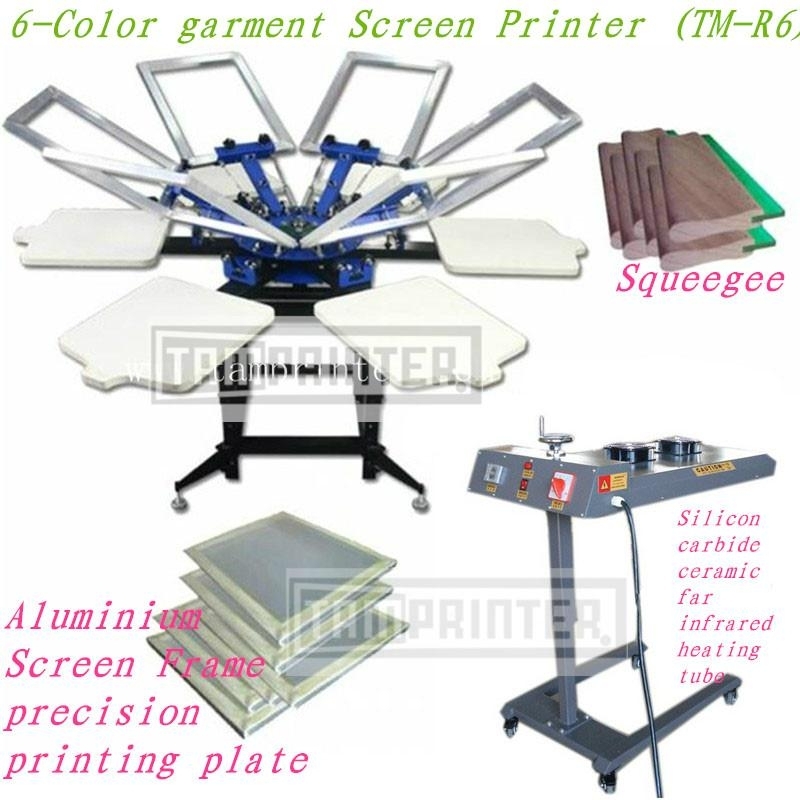 Screen printing plate dryer is used for drying after the screen cleaning. It is easy operation, use convenient. (1)Check if there damages after open the box. (2)Before wiring, check the sign of machine, E is earth wire, L is firing line. N is null line. Be careful not wrong wiring. (3)This machine should also use RCCB as Power input main switch, and use proper CSA wire. In case the wire heating will cause short out. (4) This machine must to connect earth wire. Forbit to use if haven't connected the earth wire. (1)Put the screen printing plate in to the dryer. 2. Open the power. Check if the power is suitable to the requirement. Close the RCCB. (3)Set the temperature, open the front cover of temperature controller. (4)Open the switch main power, move 0 to 1. 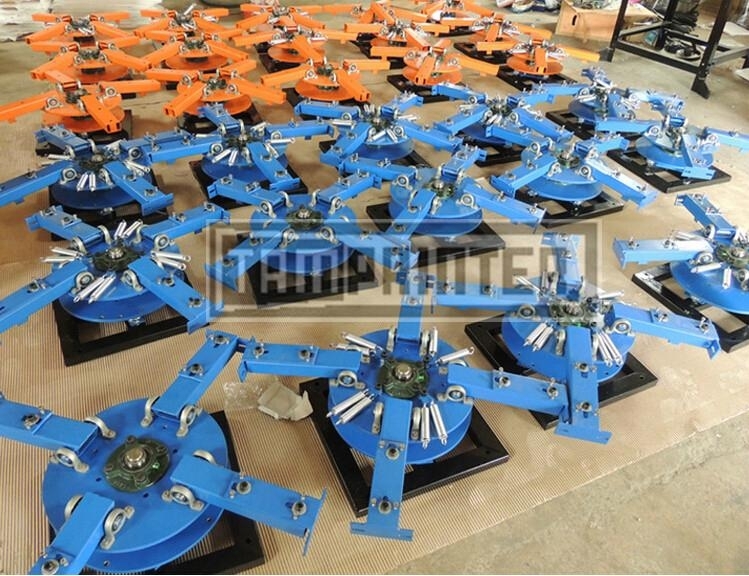 (5)Open the switch of circulating fan, the fan should normal work at this time. (6)Open the switch of increase heating, the light on, heating tube will increase temperature gradually. The fan will stop in order to increase temperature quickly. When reach the setting temperature, stop to increase temperature. The fan starts to work, circulate the air, and decrease the temperature different. (7)The temperature decrease to the range that temperature controller is allowed. It will control the heating tube to work again, and repeat this action. 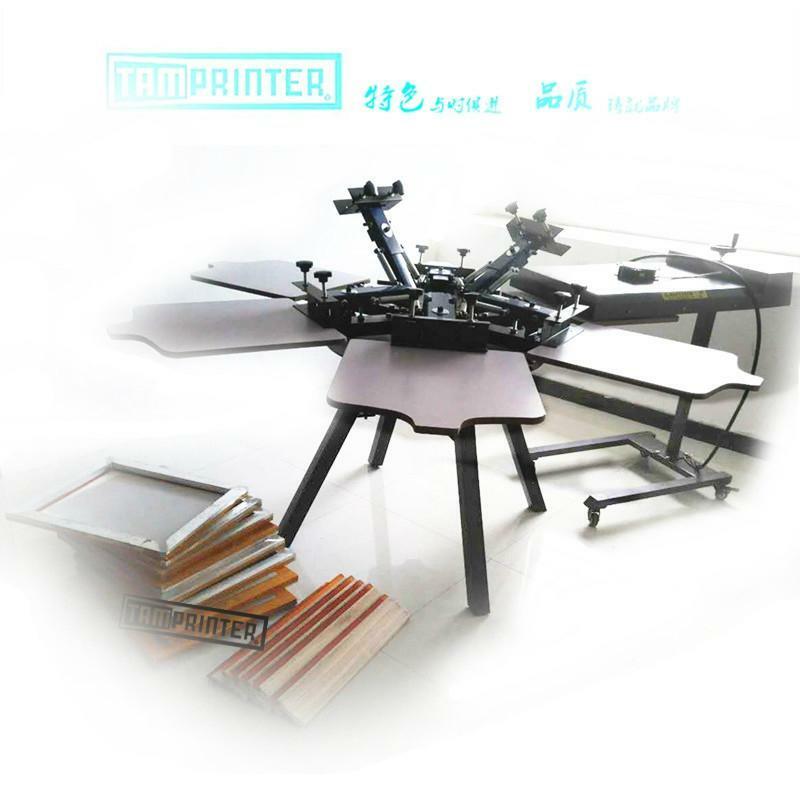 (8)Can take out the screen printing plate that has been dried, don't need to close the power. (9)When work is done, close the switch of increase temperature.Then waits a little while to close the circulating fan, main power and RCCB.